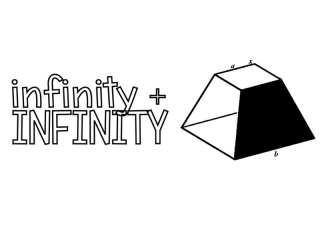 Austin-based singer-songwriter and KUTX DJ, Elizabeth McQueen, is proud to present her interactive, multimedia performance entitled Infinity + Infinity at the Museum of Human Achievement. This interesting production features McQueen's newest ensemble, EMQ (with guitarist Lauren Gurgiolo and multi-instrumentalist Lindsay Greene), in conjunction with structures built by designer visual artist Jerome Morrison. The work will utilize cutting-edge animation and motion sensor technology to create interactive, life-sized, audience-controlled visuals. $10 in advance: $13 at the door.